The award-winning Snappy Salads is known for two things – great flavors and healthy options. From its No. 1 selling Grilled Avocado Salad to the beefy Tenderfoot Salad, Snappy Salads offers a unique range of savory options at a great price with unbelievable portions. And speaking of unique, Snappy Salads has partnered with Karbach Brewing Co. for a dinner that’s sure to grab the attention of salad and beer connoisseurs alike. 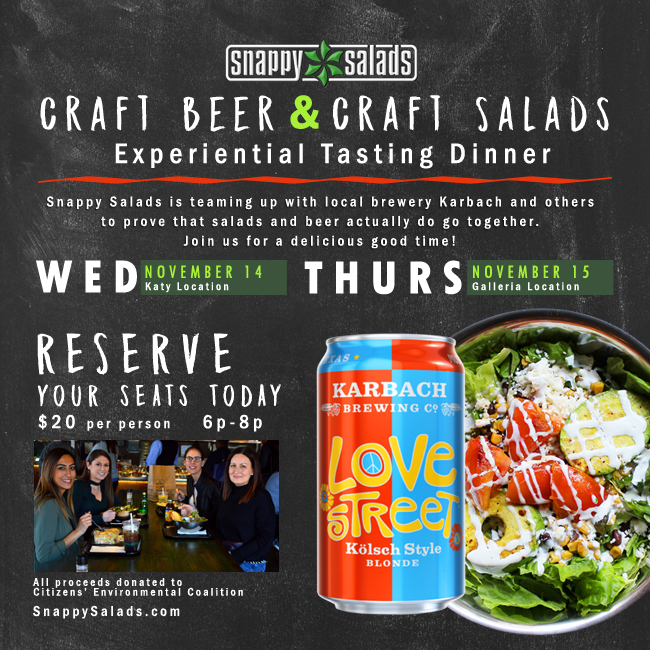 Snappy Salads is hosting its Craft Beer & Craft Salads Experiential Tasting Dinner on Wednesday, Nov. 14, at their Katy location, and on Thursday, Nov. 15, at their Galleria location. 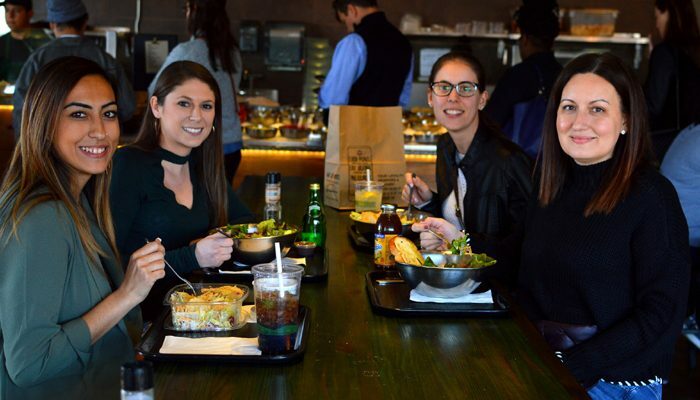 Snappy Salads is on a mission to prove that salads and beer can go together, so guests will be pleasantly surprised with the pairing options for their customizable salads. As one of the top breweries in Texas, Karbach will be providing some of its signature sips including Blood Orange Radler, Weisse Versa, Yule Shoot Your Eye Out, and the Kolsch-style brewed Love Street. Snappy Salads is not only health-conscious but eco-friendly as well. That’s why all of the proceeds from the Craft Beer & Craft Salads Experiential Tasting Dinner will be donated to Citizens’ Environmental Coalition. 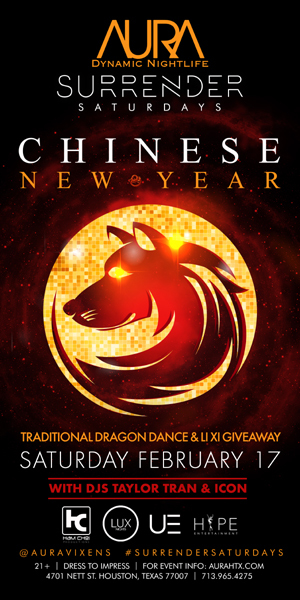 Tickets for the dinner are $20 per person. You can purchase tickets to the Katy dinner here, and you can click here to purchase tickets for the Galleria dinner.